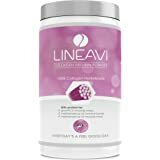 Sold by Vital Proteins BV and Fulfilled by Amazon. Gift-wrap available. 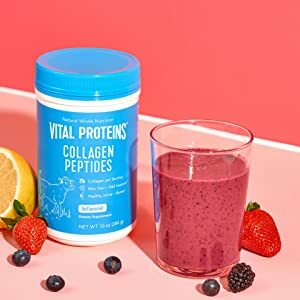 Amazon's Choice for "vital proteins collagen peptides"
20g of collagen peptides per serving - Great for your hair, skin, nails, and joints. 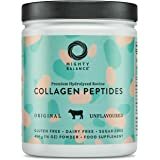 Collagen production slows in our body over time to where supplementing with a collagen powder can be helpful for all the listed benefits. 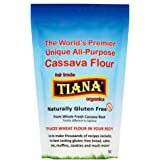 Easy to use: There is no flavor with this product so it is easy to mix into anything. 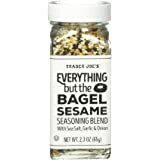 Most people prefer to use it in coffee, but it does well in cold liquids as well such as a smoothie. 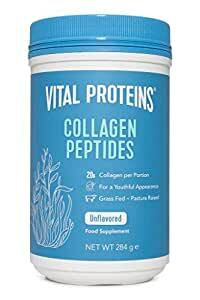 Sold by Vital Proteins BV and sent from Amazon Fulfillment. 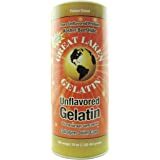 Sold by Nkd Living Ltd and sent from Amazon Fulfillment. 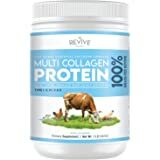 Multi Collagen Hydrolyzed Protein Powder - Types I, II, III, V & X - Grass Fed Bovine, Wild Caught Fish, Organic Bone Broth, Chicken Bone Broth & Eggshell, 454 Grams. 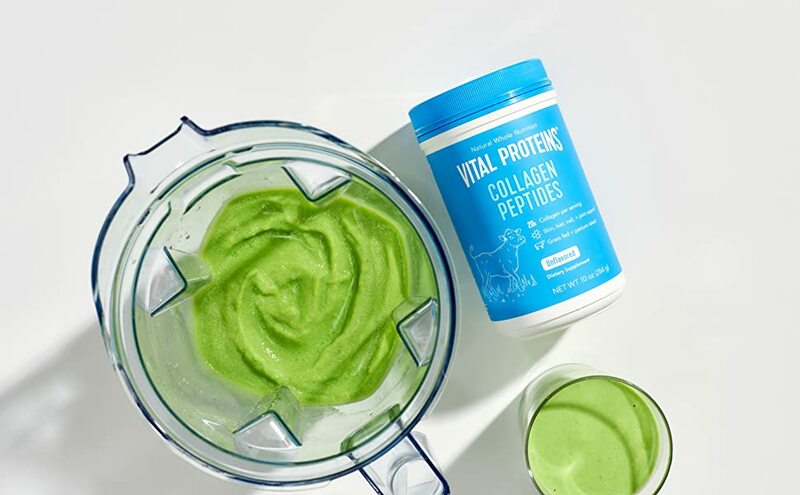 Vital Proteins helps people feel better and live fuller lives through whole-food-based nutrition. 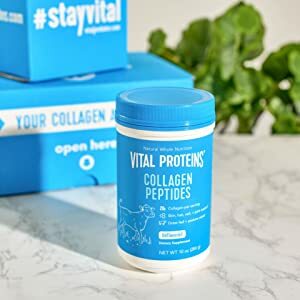 Our Collagen Peptides, found in a blue tub, introduced the benefits to people everywhere. It’s our goal to help you feel your best, give your best, and look your best. 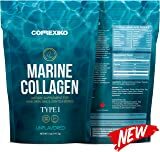 I use this product to improve the collagen in my skin, however, it has also made my hair fuller. I have been using it for 2 months.